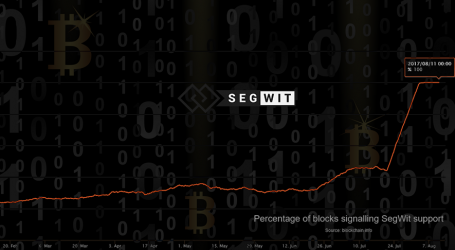 Gemini, the US bitcoin exchange headquartered in New York, confirmed today that it has introduced support for Segregated Witness (SegWit) addresses and transaction batching. 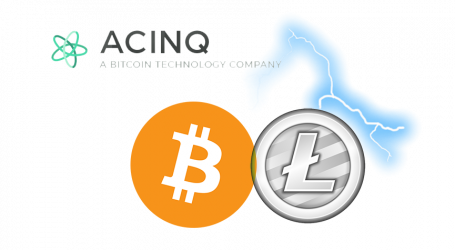 Current clients and customers have already noticed SegWit addresses — which begin with bc1 — can now be used for bitcoin deposits and withdrawals. 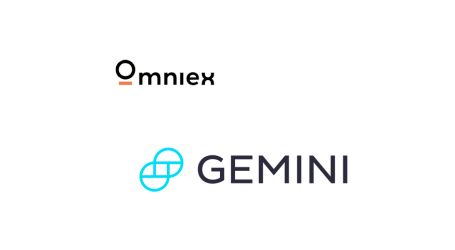 Both of these improvements required end-to-end integration through Gemini’s online and offline signing systems. 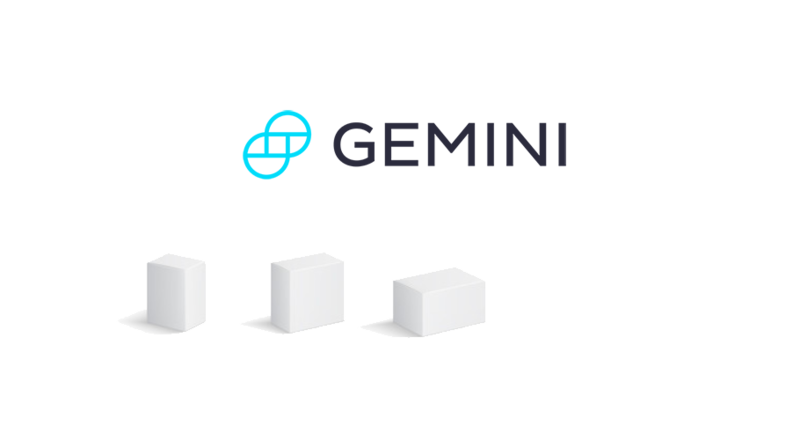 Updates to Gemini’s wallet infrastructure that handles bitcoin transactions were performed last month. The upgrades deliver major improvements to customers. This launch of the new wallet infrastructure was the conclusion of a year-long effort to support new cryptocurrencies, improve customer experience, and adopt best practices for network usage.